Chinese company Lifan Motors, mainly known for its car production, began selling of the updated flagship model 欧式战龙 V9 (Oushi Zhan Long V9). In my opinion, this is one of the most inexpressive truck, even among the other Chinese manufacturers. 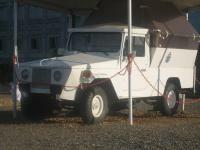 The truck uses the old cabin, but its design is repaired by a new front mask, plastic bumper and a high plastic roof. 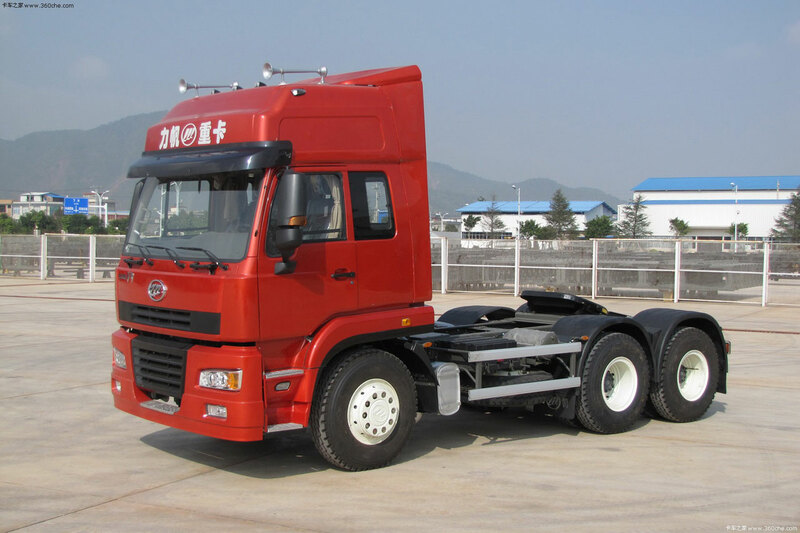 These models are equipped with licensed Cummins engines L37530/L34030/L31530 made by DongFeng or purely Chinese Yuchai YCL340-33 or L315-33. Transmissions are all local made.